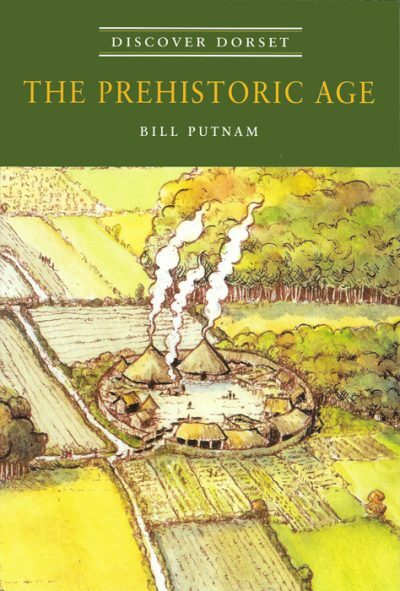 BILL PUTNAM was one of Dorset’s most respected and popular archaeologists. For many years he was Principal Lecturer in Archaeology at Bournemouth University, who conferred on him an Honorary Doctorate of Science in 2004. Until his death four years later he lectured widely on Dorset’s archaeology to appreciative audiences. 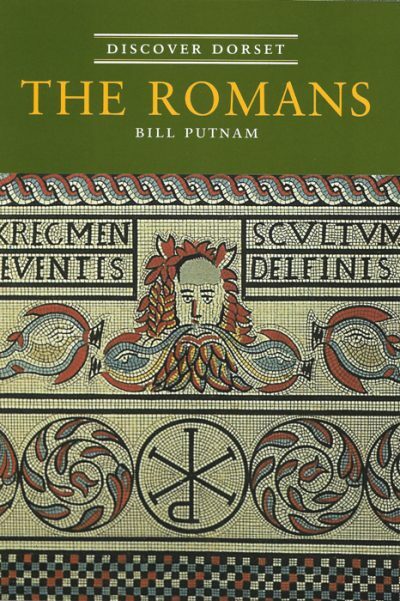 He spent 11 years digging the Roman villa at Dewlish, and seven exploring the Roman aqueduct at Dorchester. 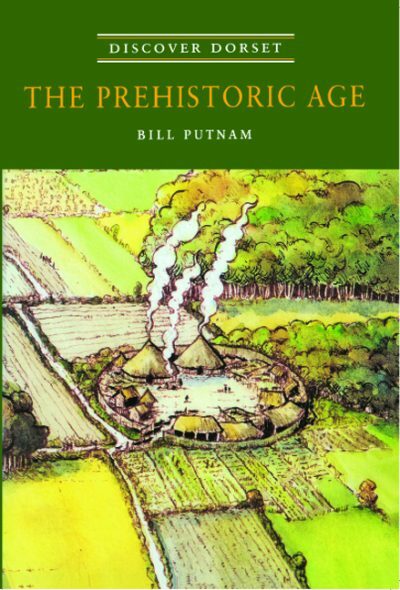 For 23 years he was Chairman of Wessex Archaeology, the major professional archaeology unit in the south-west of England.